Worth a watch, we'd say. 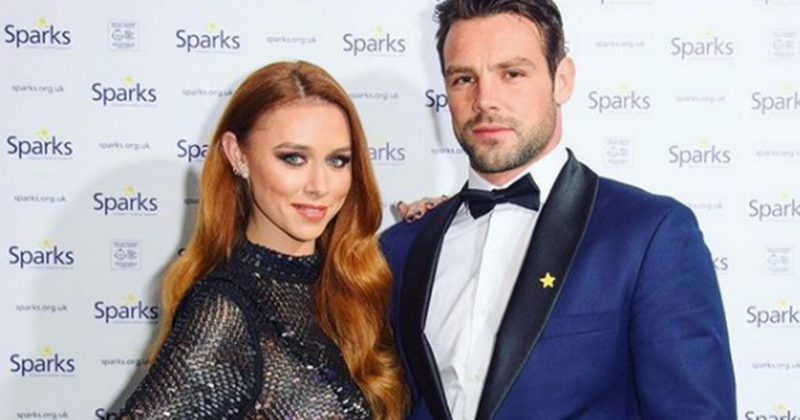 Una Healy will be on the Late Late Show tomorrow discussing her split from ex husband Ben Foden. The former The Saturdays star will be joining Ryan Tubridy in the studio to chat about her new single, 'Strangers,' and how it was influenced by her breakup. Una and Ben announced that they were ending things last summer after the rugby player cheated on his wife when she was pregnant with their second child. Ben confirmed that he had cheated earlier this year, but is adamant that this isn't the only reason the pair decided to divorce. Una, who is now dating hurler David Breen, moved back to Ireland following the split with her two children, Aoife and Tadhg. She'll also chat to Ryan about her plans for the future and perform her new track live. Also on tomorrow night's show will be director Neil Jordan who'll be chatting all things film ahead of his new release, Greta. Horse who won the Grand National, Tiger Roll, will also be among the Late Late guests, as will MMA coach John Kavanagh and Richie Sadlier. Patricia Bowen from Ballinspittle, Co Cork and John Miller from Monasterevin, Co Kildare will make an appearance to talk about the stories of moving statues that (bizarrely) dominated the Irish news back in the 80s. Ray Goggins, Robert Stafford, Ger Reidy and Alan O'Brien will also be on hand to chat about RTE2's upcoming series, Special Forces: Ultimate Hell Week. Music will come from Una Healy and Dervish.